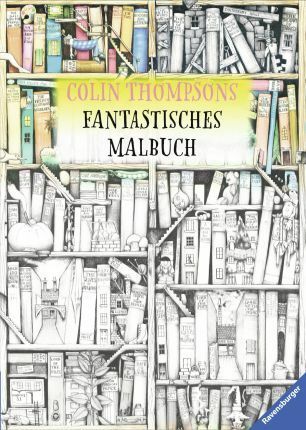 So, here are the books being published recently that have caught my eye, with purchase links. 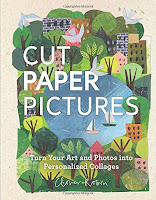 For the first time I've included a couple of mixed media art books that may interest you. 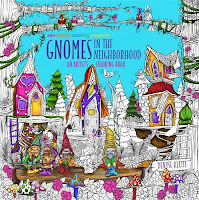 If you're looking for 2019 calendars, planners and diaries, check out this post - here. 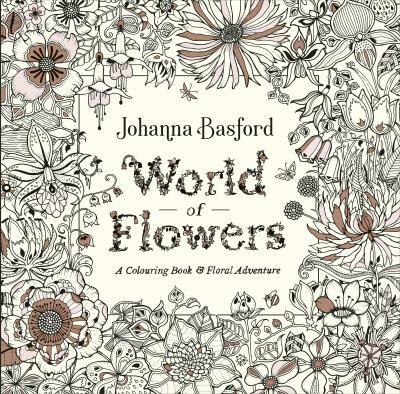 "Join 'colourist queen' Johanna Basford on a floral adventure around the world and beyond, into the realms of fantasy and imagination." 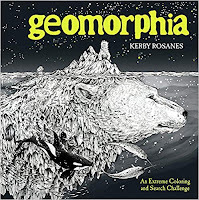 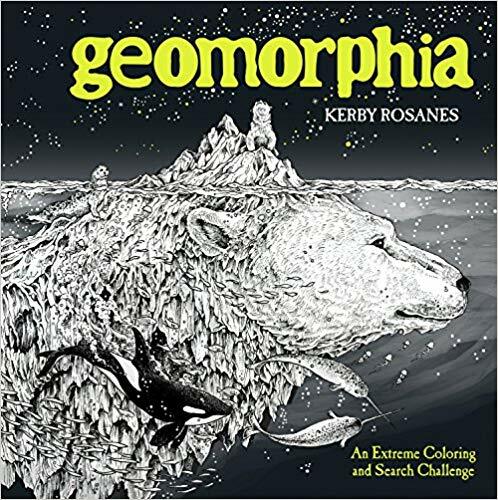 "Meet animals that morph from waterfalls and whirlwinds, firey foxes that erupt from volcanoes and fairy-tale castles that grow out of crystal foundations - all for you to bring to life in colour." 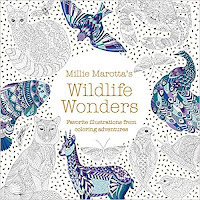 "The ultimate Millie Marotta colouring book brings together her favourite illustrations from all her books." 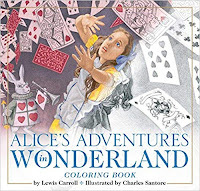 "Color and paint in the never-before-seen black-and-white artwork of award-winning illustrator Charles Santore with The Alice in Wonderland Coloring Book!" "Colour in some very special rabbits in this gorgeous colouring book inspired by the animation of Richard Adams' Watership Down." 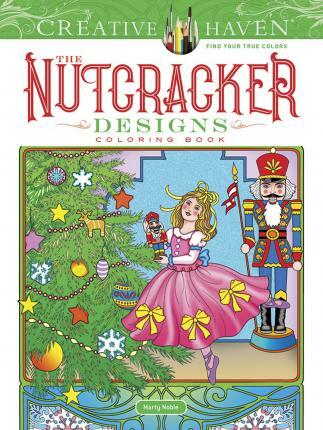 "Celebrate this classic holiday story with 31 beautifully detailed illustrations of Clara, the Nutcracker, the Mouse King, and other beloved characters. 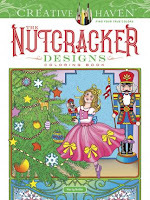 In addition to a striking central image, many of the pages feature intricate borders that incorporate candy canes, ornaments, snowflakes, and other seasonal motifs." 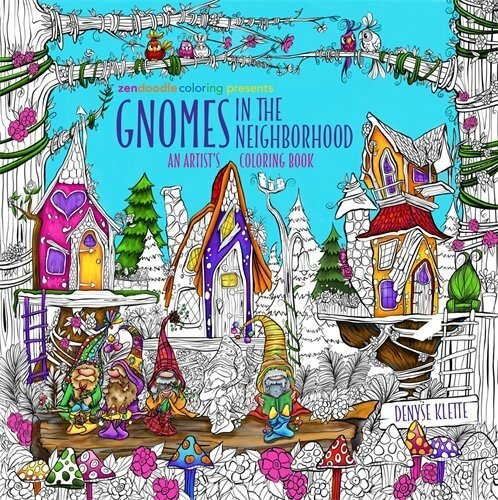 "First she changed the way we looked at fairies, then mermaids, and now illustrator Denyse Klette turns her talented eye (and pen) to gnomes." 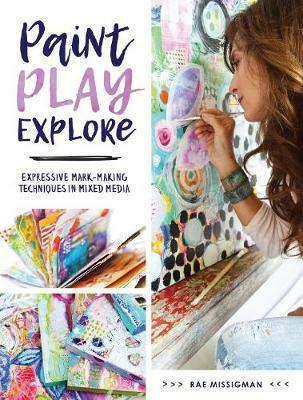 "In Paint, Play, Explore, Missigman helps you discover those marks that define you as an artist, and weave them into your art in new and interesting ways. 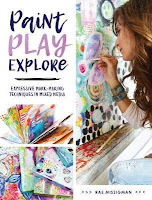 Through page after page of creative exploration, you'll become a collector of tools--traditional and unconventional mark-makers that will become an extension of your unique voice." "Offering step-by-step instructions, visual inspirations, and even a library of unique colors and textures, visual artist Clover Robin covers all the necessary materials, tools, and know-how, from adding color and using existing photos to create unique personal art." 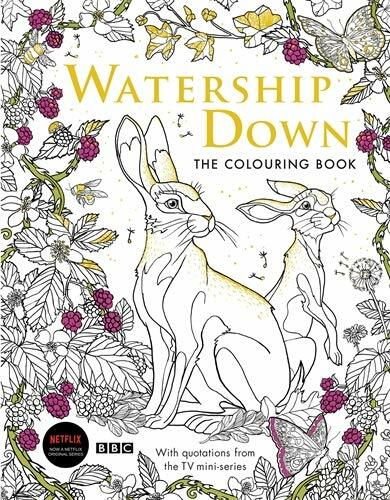 The cover may vary.